In order to enroll your child at MACS, you must follow the steps below. 1. 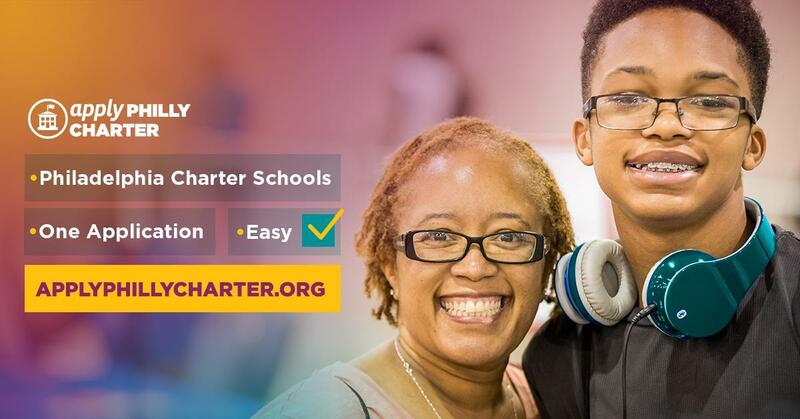 Please visit www.applyphillycharter.org today to initiate the application process. The deadline for submitting the application is 11:59pm on January 28, 2019. 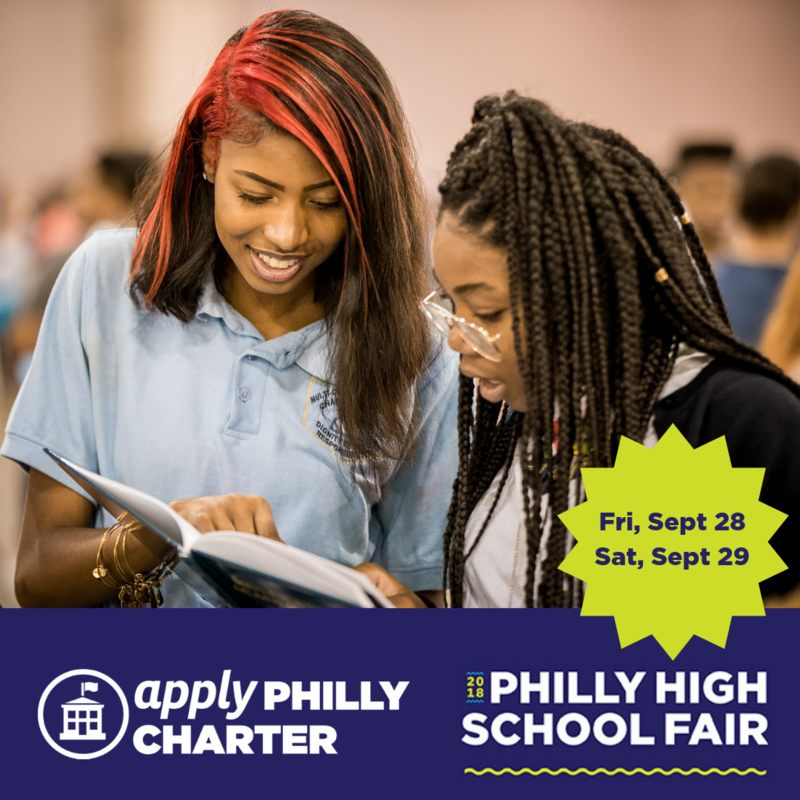 Applyphillycharter.org will continue to accept applications, but applicants will be notified that they have applied after the deadline and will only be contacted if a school has available seats. Applications cannot and will not be accepted directly by MACS. 2. After you have completed the online application, you and your child will later be invited to a voluntary Information Session. The purpose of the Information Session is to explain the Mission and Vision of MACS and for you to decide whether or not our school is a good fit for your child. 3. By January 28, 2019, if MACS has received more applications than there are open seats available, we will need to hold a public lottery, which will be held on Tuesday, February 5, at 4:00 PM in the school auditorium. All applicants will be notified by mail of the lottery results. A waiting list will be established for all students who are not selected in the lottery. (Please see our Lottery Procedures document on our website for more information.) If an applicant’s name is selected, the family will receive a letter asking them to submit the items listed in Step 4. By January 28, 2019, if MACS has received fewer applications than there are open seats available, all applicants will receive a letter by mail, asking them to submit the items listed in Step 4, below. All applications submitted after the January 28 deadline will then be processed on a first-come, first-served basis, and the applicants will be contacted by mail and asked to submit the items listed in Step 4.
d. Sworn Affidavit: Parent Registration Statement, required by law; this form will be mailed with the letter described in Step 3.
e. Home Language Survey: As required by law, this form will be mailed with the letter described in Step 3. Our receipt of the required documents listed above will complete the enrollment process. We will immediately send you a congratulatory letter confirming our receipt of all necessary items. Please Note: If your child receives Special Education Services or ESOL Services, once your child is accepted, we also request the following applicable documents before June 30, in order to appropriately roster him/her: IEP, ER, NOREP, ESOL documentation.